Already discussions between the Bauchi State Government led by Governor M.A. 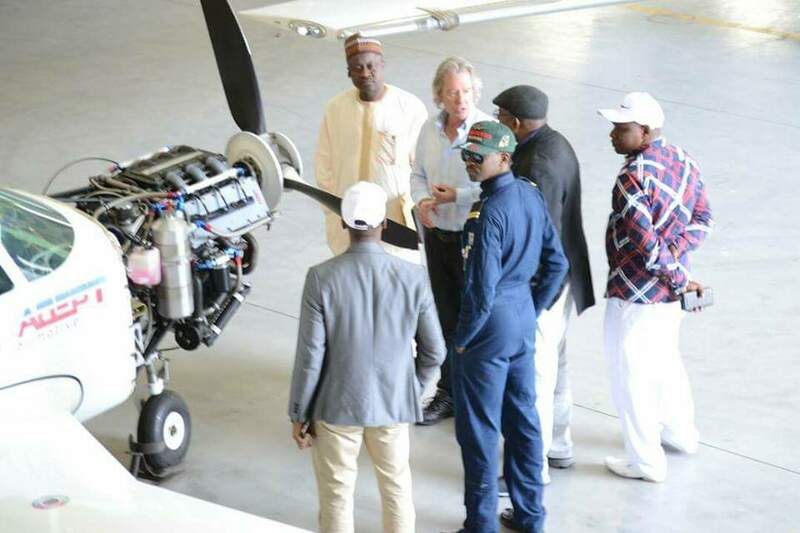 Abubakar and a renowned world class aeronautic academy, SIATA Aviation Durban, South Africa have began. 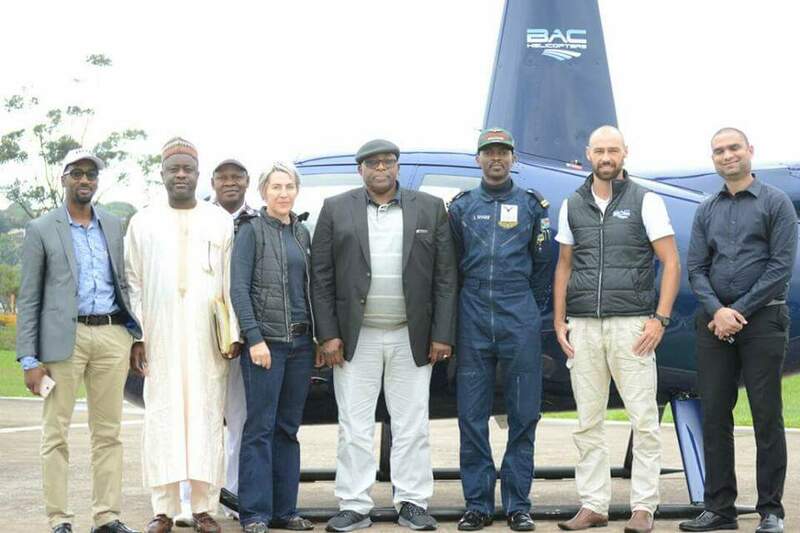 The Flight Academy (ATO) will be located at Bauchi Airport for Multi Crew Pilot Licenses Program, Training and Aeronautical Engineering Advanced Technology Institution. The discussions have been fruitful and a Memorandum of Understanding (MoU) is expected to be signed soon. Governor Abubakar was in Durban, South Africa at the invitation of the Academy. He was taken round the modern facility of the academy and its fleet at Virginia Airport. Part of the objectives of the partnership is to foster the Bauchi Pilot Cadet with development and programme with regard to the Aviation sector as a whole and opportunities that would benefit the state. Bauchi State will become an important hub bearing in mind the fact that the training center being the best in the region, will attract students from within and outside the country. The partnership will assist in the development of the Bauchi youths as priority admission will be provided to them so in the near future Bauchi State will have trained pilots and aeronautic engineers. This will undoubtedly boost business and investment activities/opportunities in the state. The partnership is also expected to help in improving tourism activities in the state. Tourists can easily take off from the Bauchi Airport in smaller aircrafts and land in Yankari Games Reserve within minutes, this will encourage more tourists to visit the state and Yankari Game Reserve in particular. A team of experts are expected in the state to inspect the facilities on ground so as to finalize the partnership agreements. When established, the Academy will be the first of its kind in the whole of West African Sub Region. The Governor was supported by Hon Ibrahim Bala Hassan and DG Investment Alh Aminu Musa.